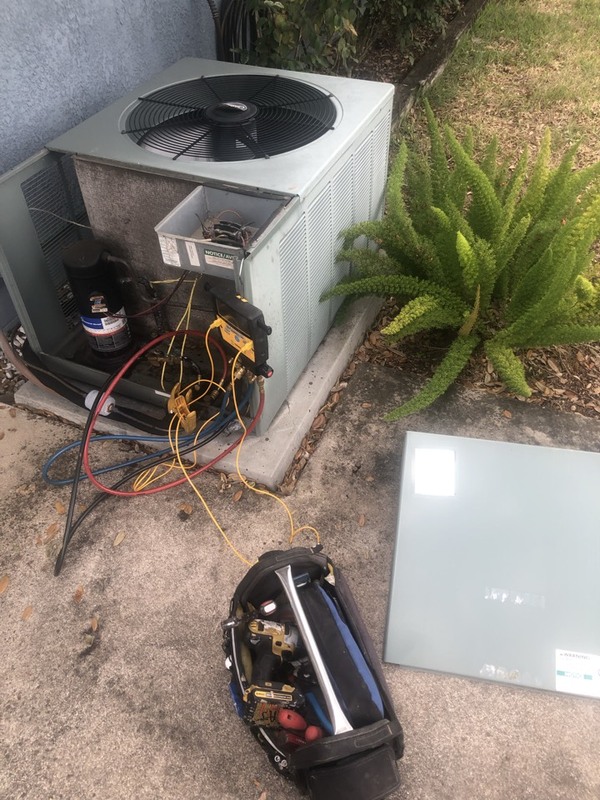 A-1 HEAT & AIR CONDITIONING wants to know from you how we’re doing in the Longwood, FL area. We would appreciate if you spare some time to visit our page and leave helpful remarks to improve our products and services. We will continuously go the extra miles to meet your expectations and your reviews and suggestions will help us achieve this goal. Great service, here when said they would be here too! Like the yearly service call & they arrive in timely manner everyone. Thank you for giving us the opportunity to work for you! 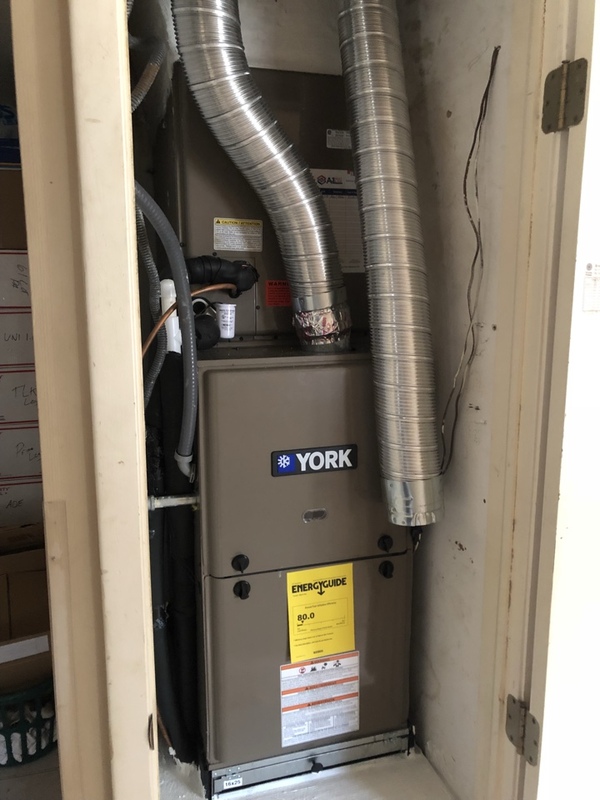 Service in the unit for a couple in Longwood. 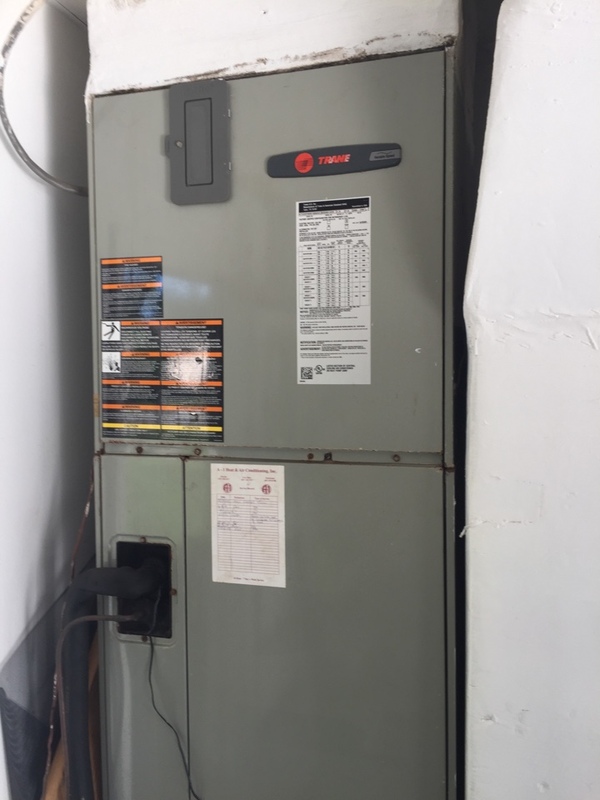 Performing a normal pm on a 3 ton rheem split system for a friendly man in Longwood.! 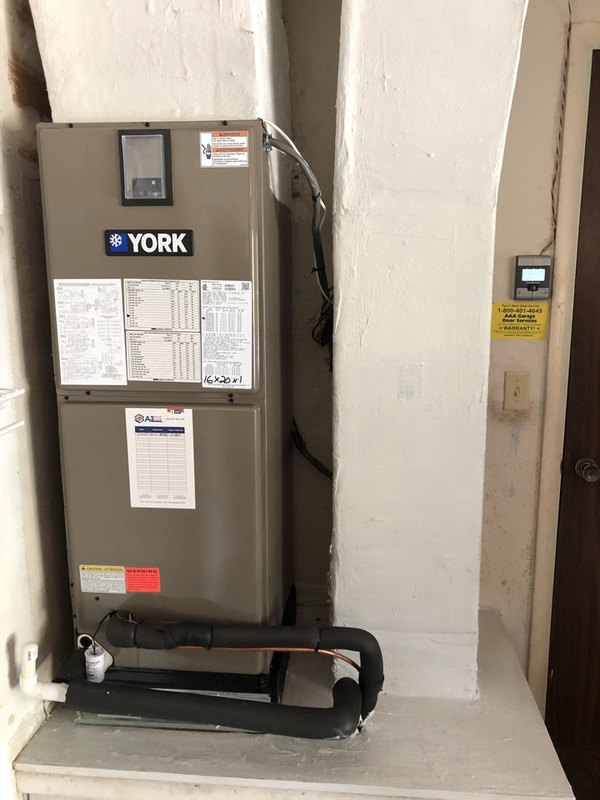 Install 3 ton York split system for a nice lady in Longwood.! 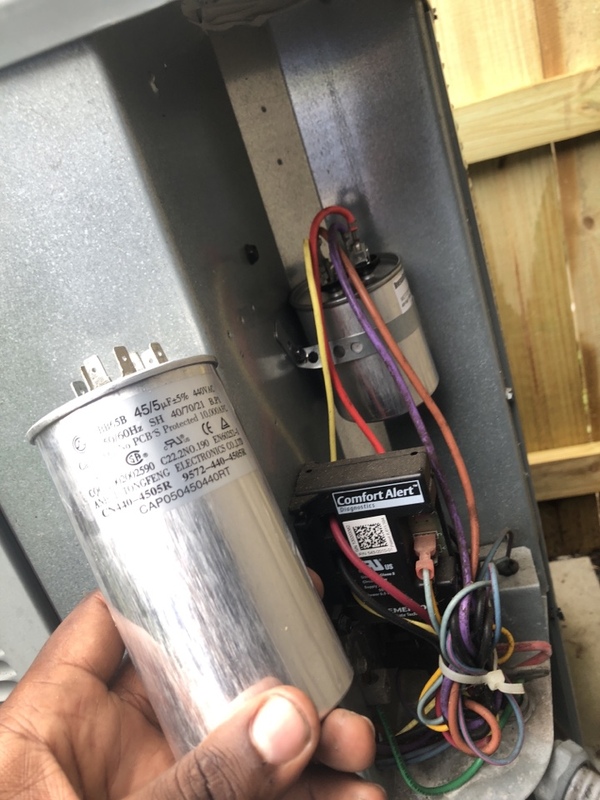 Changed old capacitor on a 3.5 ton Amana split system for a family in Longwood. !